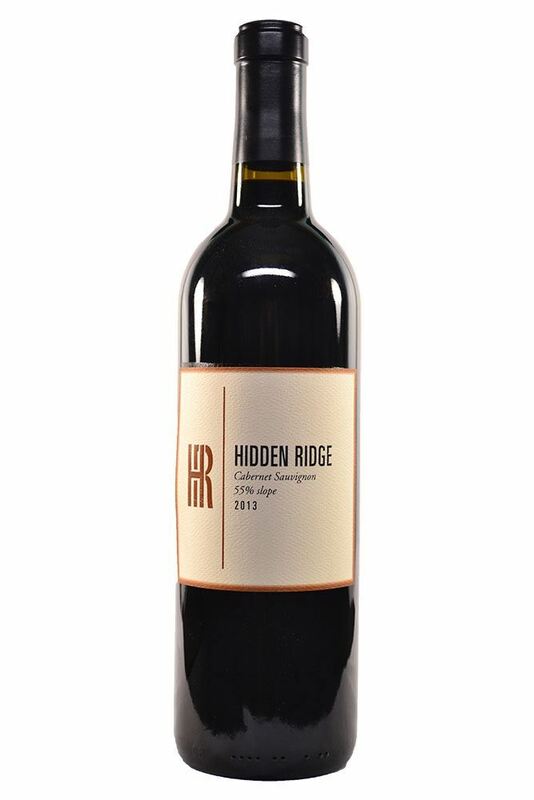 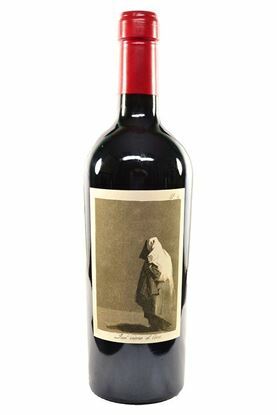 "Dense purple in color, the wine has notes of licorice, creme de cassis, Asian plum sauce, cedar wood and earth. 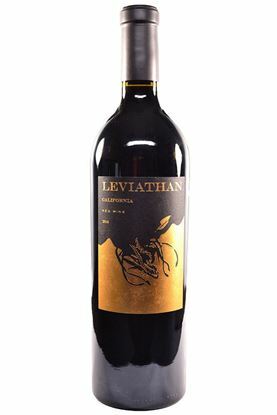 Full-bodied, opulent and irresistible already, it is capable of aging 20-25 or more years. 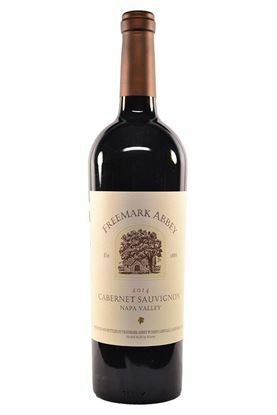 This is a modern-day classic that could compete with very finest Cabernet-based wines in the world."